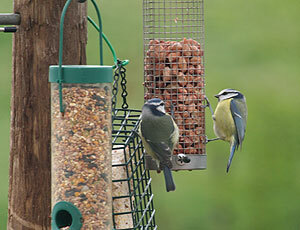 We are surrounded by beautiful countryside teaming with wildlife. Magnificent views are available as soon as you step out of the door and even better ones are a short stroll away. We have open fields, tree lined lanes, heather moorland and quiet tracks and byways fringed with glorious wild flowers, all just a step or two away. Foxhill Barn is situated within a natural amphitheatre of rolling hillsides. 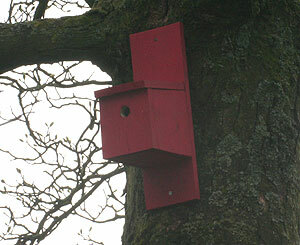 Just yards from our front door you can see foxes, hares, badgers, rabbits and all varieties of bird life all around you. We have created our own 1.3 hectare area of woodland planted with native Ash, Sessile Oak, Downy Birch, with an understorey of Rowan, Hawthorn, Holly, Bird Cherry and Hazel which is already becoming a magnet for many species. 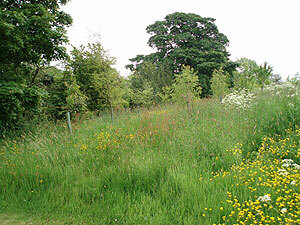 We have areas of wildflower meadow and long grass managed for butterflies, bees and other insects which in turn provides an excellent habitat for hedgehogs and birds. 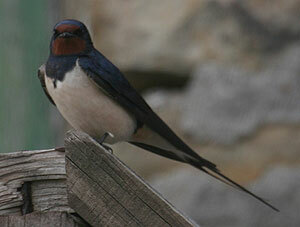 We have Swallows nesting in our outbuildings and if you are luck you may catch a glimpse of one of our resident bats or hear our local owls. We have many other self guided walks starting at Foxhill which you can borrow during your visit. 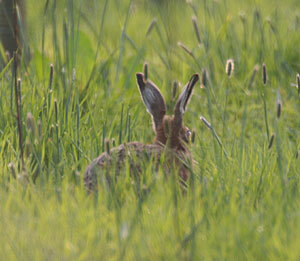 Hare spotted in our woodland.